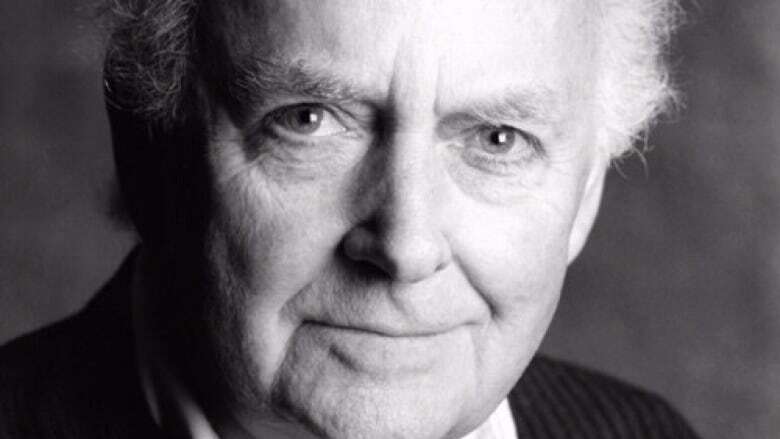 After studying at Old Vic theatre school in London, England, he joined the Stratford Festival's inaugural season in 1953 and continued until 1998. During that time, Rain performed myriad Shakespearean roles including Claudio in Measure for Measure, Malvolio in Twelfth Night, Iago in Othello and Ulysses in Troilus and Cressida. 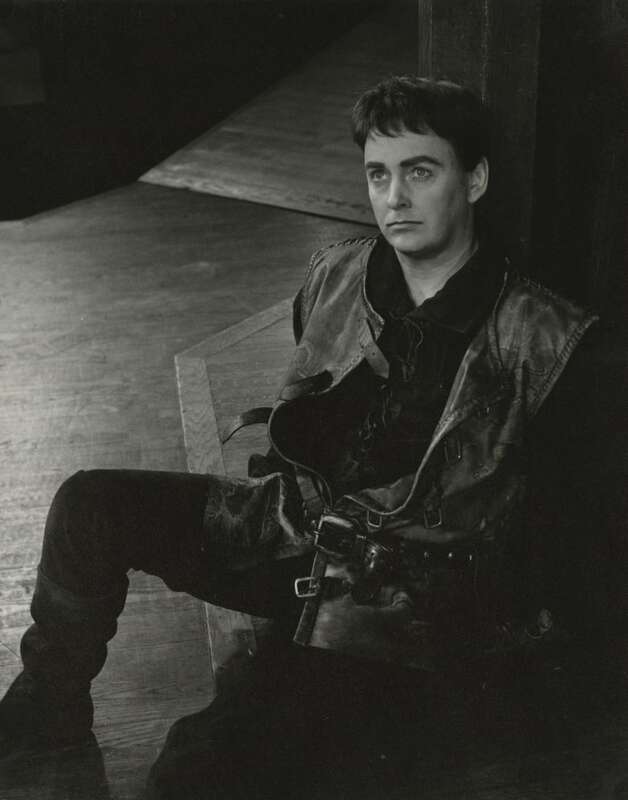 "Canadian theatre has lost one of its greatest talents and a guiding light in its development," said the Stratford Festival's artistic director Antoni Cimolino in a statement, adding Rain was "an actor deeply admired by other actors."